Marina Bay area combined with Singapore River has more than 6 kilometers of shared paths comfortable to be enjoyed on electric scooters, hoverboards and other personal mobility devices. Singapore is famous for excellent pedestrian paths that are friendly for personal mobility devices. 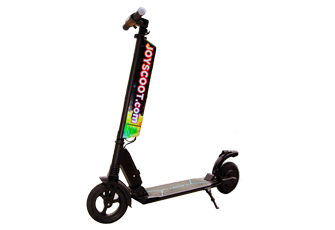 Take advantage of it by renting or buying your e-scooter or hoverboard from Joyscoot. 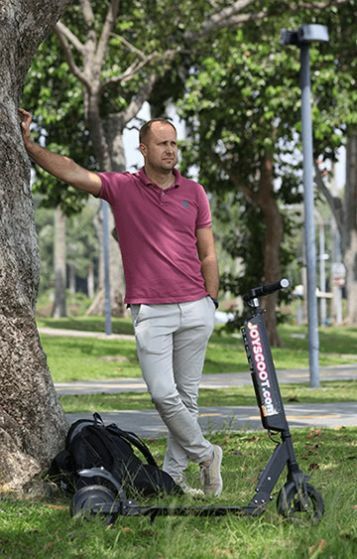 Electric scooter rental in Singapore is becoming increasingly popular. City's shared paths are made friendly for personal mobility devices. Marina Bay, where our kiosk is located, is probably the best area in the city to enjoy the sightseeing rides on scooters and hoverboards. JoyScoot is conveniently located in Marina bay at Singapore Flyer. JoyScoot provides flexible scooter rental packages to suit your taste. Our e-scooter rental packages start from as low as S$3.66/hour (if taken for 24 hours period). 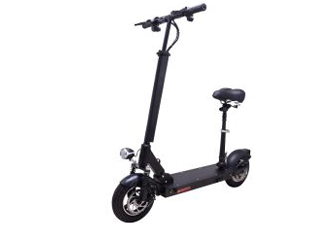 We sell our models of scooters and hoverboards at affordable prices. Visit our store at The Singapore Flyer or rent or buy online. We provide scooters and hoverboards for rent with one of the cheapest rates in Singapore. Rent it from as low as S$3.66 per hour! Accessories for your scooter ride are optional. Protective gear from helmets to knee pads are available for rent too. Breakdown? Regular scooter service? Take your Joyscoot model to one of our authorized scooter repair shops and professional engineers will take care of all your PMD needs. Guided tours on scooters and hoverboards in partnership with The Walking Singapore cover exciting spots throughout the Marina Bay and the Central Business District. 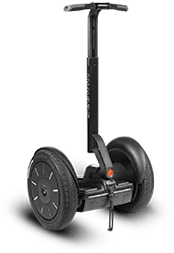 Need a Joyscoot scooter or hoverboard delivered to you? Provide us with your address and our courier will get a PMD to you whether it’s for rental or purchase. 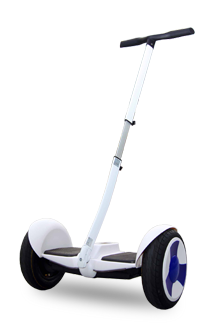 Meet the next generation of personal mobility devices and portable travelling machines! 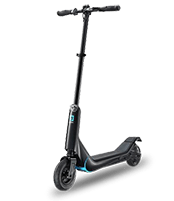 Manual kick scooters and bicycles are history, try the modern, electric driven, stylish and powerful electric scooters, electric bicycles and hoverboards with JoyScoot. Travel to your favorite places, meet with friends, travel to work or college with comfort and convenience. Our professional assistants will introduce you to security and safety precautions. 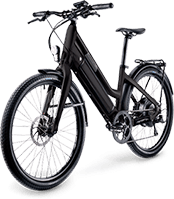 Electric transportation and use of electric personal mobility devices is ecologically clean, fast and comfortable way of travelling. Try it out and experience the new personal mobility devices in Singapore by renting it before you buy! Experience our scooters and personal mobility devices in Singapore today! The future of travel is about staying green, safe and affordable. 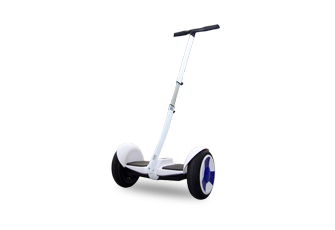 At Joyscoot, our fleet of personal mobility devices, scooters and hoverboards is fully electric, consumes less energy, and has zero emission. Before you ride off on a Joyscoot device, our experts will brief you on PMD safety to ensure you have a safe and pleasant experience. All our PMDs are recycled after 6 months to make room for newer models. Joyscoot scooter rentals start from $19 - an affordable way to experience Singapore green and in style. Experience all sites of Marina Bay and Singapore River on our comfortable personal mobility devices! Get to know the latest information about rules and code of conduct for using Personal Mobility Devices (PMDs) in Singapore. These rules are enforced by Land Transport Authority of Singapore and public transport operators. Follow these rules to have safe and make your rides unforgettable. 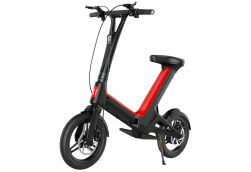 Below you can find the latest LTA Rules for electric scooters, electric bycicles and personal mobility devices!